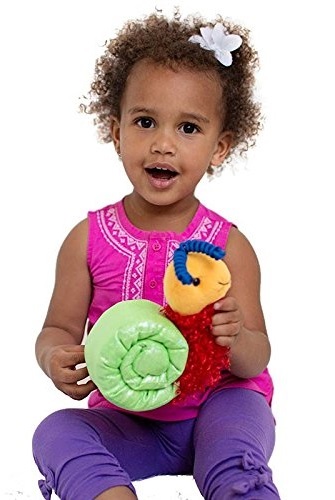 The Vibrating Snail is a child pleaser with a soothing calming affect. The Vibrating Snail is the perfect pet companion. 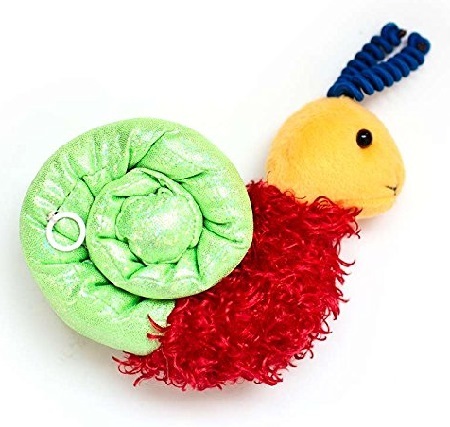 This vibrating snail encourages tactile exploration while keeping kids calm. 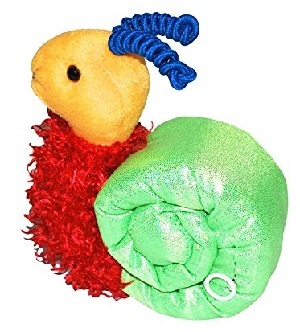 The Vibrating Sensory Snail is soft, multi-textured and moves as you wish. Gently pull the string to turn on the snail’s vibrating belly. 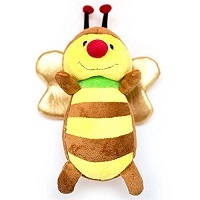 The soothing vibration stimulates under responsive children and calms the over responsive. For tactile exploration, feel the stretchy blue antennae, curly red neck and fuzzy green back. 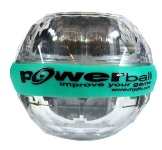 It's fun and effective!It can be used wherever you want to stimulate the sense of touch and heighten awareness. Has a calming soothing effect as well. Great for kids with the wiggles, ADHD, and sensory processing disorder (SPD). Also can be used for sensory play. A terrific distraction for younger kids. The snail captivates their attention so you can stretch and work on motor skills. Use the snail during therapy sessions and as a prop for speech language activities. Travel with the snail for smooth transitions and to engage children’s attention. Vibrating Snail can even be a great teacher's pet! Size: 10" x 4" x 4"